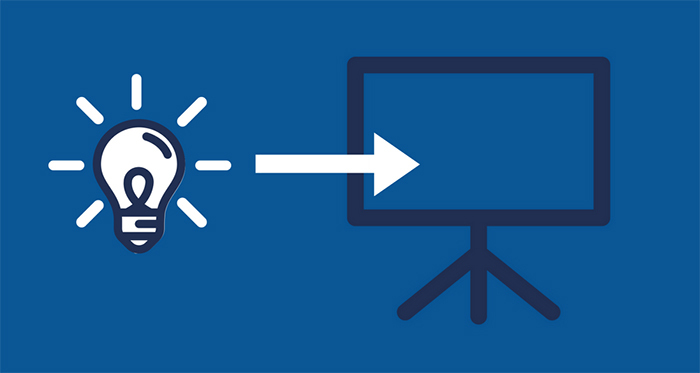 Come along to a workshop on how to use PowerPoint to create an ePoster to showcase your research. Bookings essential, visit the Researcher@Library website to see all workshop descriptions and registration details. Part of the workshop series to help you prepare your entry for the Visualise Your Thesis Competition.